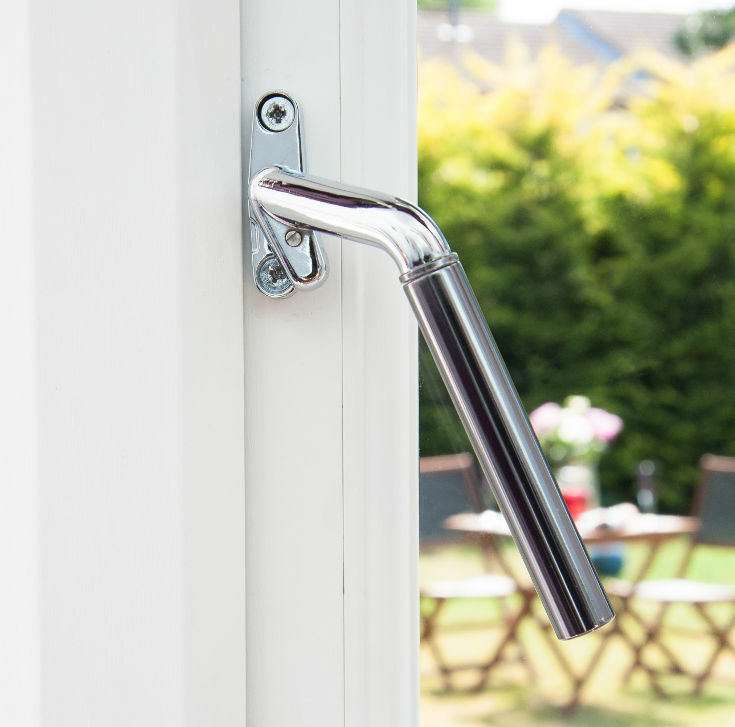 This exclusive range of window handles can be fitted to both new and existing timber, uPVC and metal windows to help create a personal, unique look. 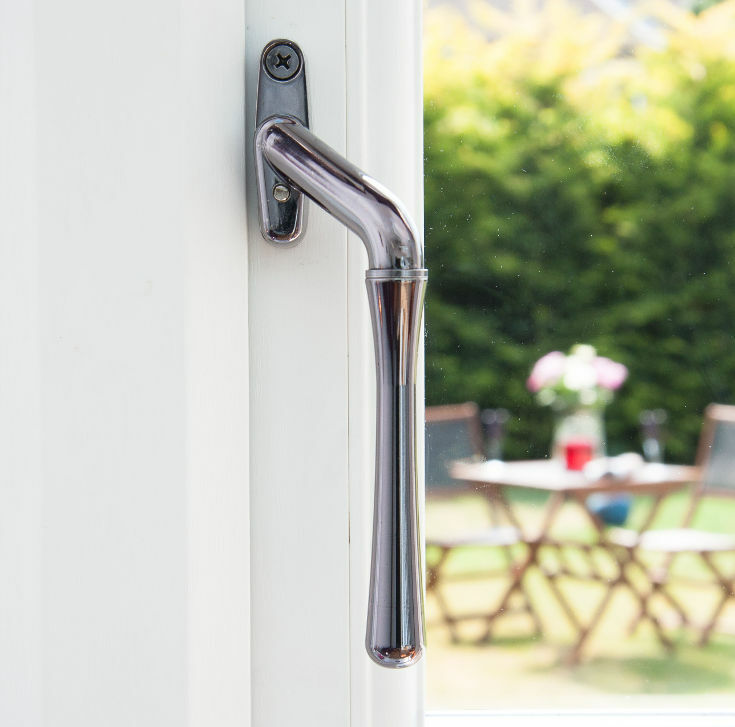 You can have our handles fitted to your existing windows or talk to your nearest Ventiss retailer about specifying them for your new window installation. 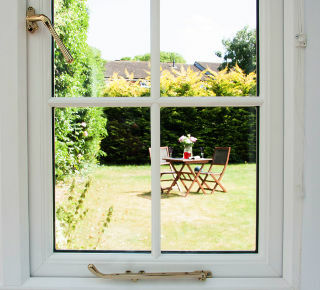 Window handles are an often-overlooked feature, but can have a transformative effect on the look of your windows, giving them a new lease of life. These handles are simple to fit and give an instant upgrade or style update. Ventiss window handles are available in two shapes – the Teardrop and the 360. Both handles have been ergonomically designed to fit perfectly in the palm of your hand, with a smooth operating action that is a pleasure to use. Many customers find that different handle colour and style combinations suit different rooms in their homes, so with both ranges, you can select either solid colour or dual colour combinations to suit your decor or window frame styles. 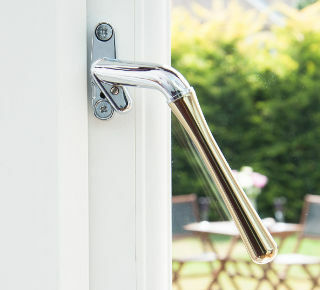 Both window handle styles have been designed exclusively for Ventiss, offering you a beautifully designed luxury handle at very cost effective prices. All that you expect from Ventiss - and more. 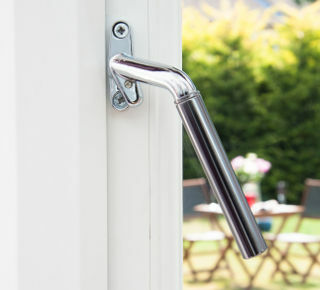 See why the Ventiss Window Handle Range Range is different from any other handle. The Teardrop window handle is elegant and graceful in design and suits a wide variety of window types and interior styles from contemporary to traditional due to its sweeping curved lines. The 360 window handle has a more minimalist, simplistic style, using a smooth cylinder handle grip; suitable for more modern homes or contemporary design schemes. This handle also works well in bathrooms, ensuites, kitchens and utility areas. To complete any window transformation, we also have a range of pegstays in 6 colour ways that match our handles; chrome, gold, satin, white, black and gunmetal. All of our pegstays are available as working pegstays or decorative pegstays depending on your preference or window frame style. 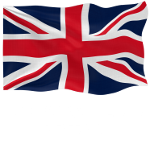 Ventiss sell high quality diecast and robust steel window handles that are designed and manufactured right here in the UK. This country is world renown for our excellence in metalwork, we wanted to showcase that excellence in our new range of window handles that fit perfectly with the myriad of home styles all across the country. With ergonomically-designed window handle shapes this new range is a joy to behold, and will make any window look even more stunning.